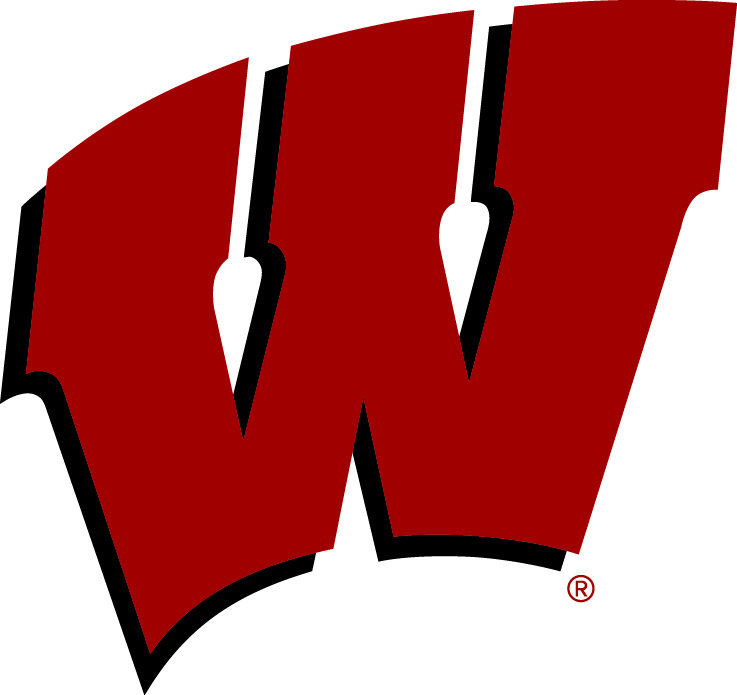 The Wisconsin Badgers built a 22-point halftime lead and went on to beat Coppin State 85-63 in their season opener at the Kohl Center on Tuesday night. Preseason All-American forward Ethan Happ finished with 10 points, 12 assists and 11 rebounds, recording the program’s second ever triple-double. 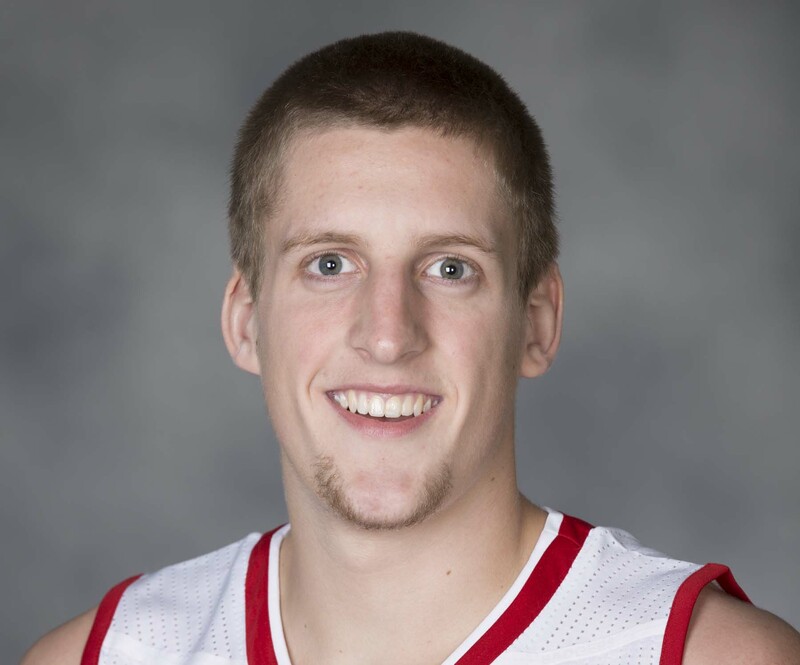 Josh Gasser had the first back in 2011 against Northwestern. D’Mitrik Trice scored 17 of his game high 21 points in the first half, hitting five of nine from three-point range. He finished seven of thirteen overall. Brevin Pritzl hit four of five from behind the arc and finished with 16 points. Just days after the Wisconsin Badgers rebounded in the second half to knock off then, sixth ranked Purdue, the Badgers did it again. UW came from four down in the final minute and a half of regulation to force overtime and then beat Minnesota 73-63 on Monday night at the Kohl Center. Earlier this season, Brevin Pritzl had a hard time throwing the ball in the ocean while standing right next to it. But Pritzl has found his stroke again, He came in averaging 12 points and 5 rebounds in the last three games. Monday night, Pritzl finished with 20 points, including 6 of 9 from three-point distance to lead the Badgers to victory. Two of the teams four overtime field goals were Pritzl three’s. Brad Davison added 19 points, hitting 5 of 8 three-pointers. The Badgers made 12 of 29 from distance as a team. 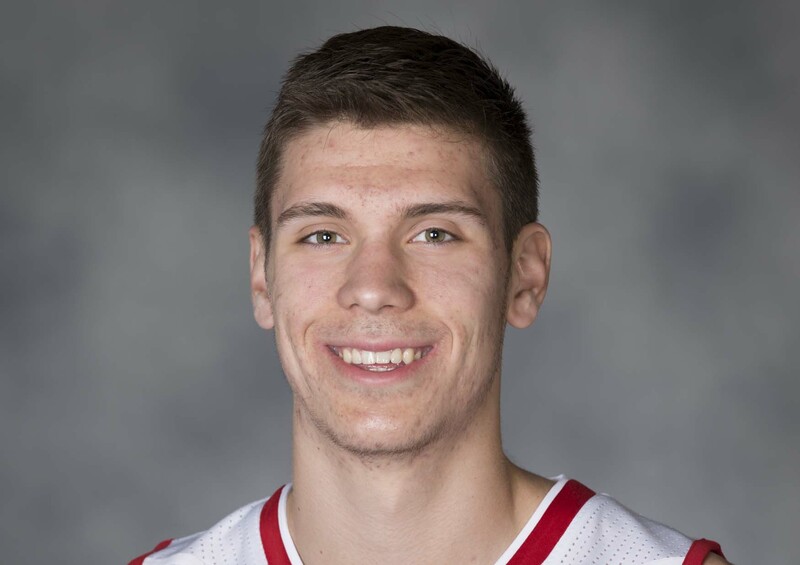 Ethan Happ was held scoreless in the first half, but Happ scored ten points in the second half, to go along with the tying basket with 5.2 seconds left in regulation that sent the game to overtime. 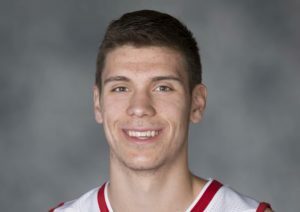 Ethan Happ poured in 27 points to lead the Wisconsin Badgers to a 78-69 win over the Illinois Fighting Illini, ending a five-game losing streak in the process. The Badgers 911-15, 4-9 Big Ten) won for the first time since they beat the Illini (12-13, 2-10) on January 19 in Madison. The Badgers are alone in 10th place in the Big Ten and if the season ended today, the Badgers would get a first round bye in the Big Ten playoffs. The Badgers beat Illinois for the 13th straight time and 6th straight time in Champaign. Brevin Pritzl, who has been mired in a season-long shooting slump, scored 13 of his 15 points in the second half, hitting all three of his three-point shots. He added six rebounds. Brad Davison added 14 points and dished out five assists in the win. The Badgers finished with 20 assists and only 10 turnovers. Illinois freshman guard Trent Frazier poured in 32 points. 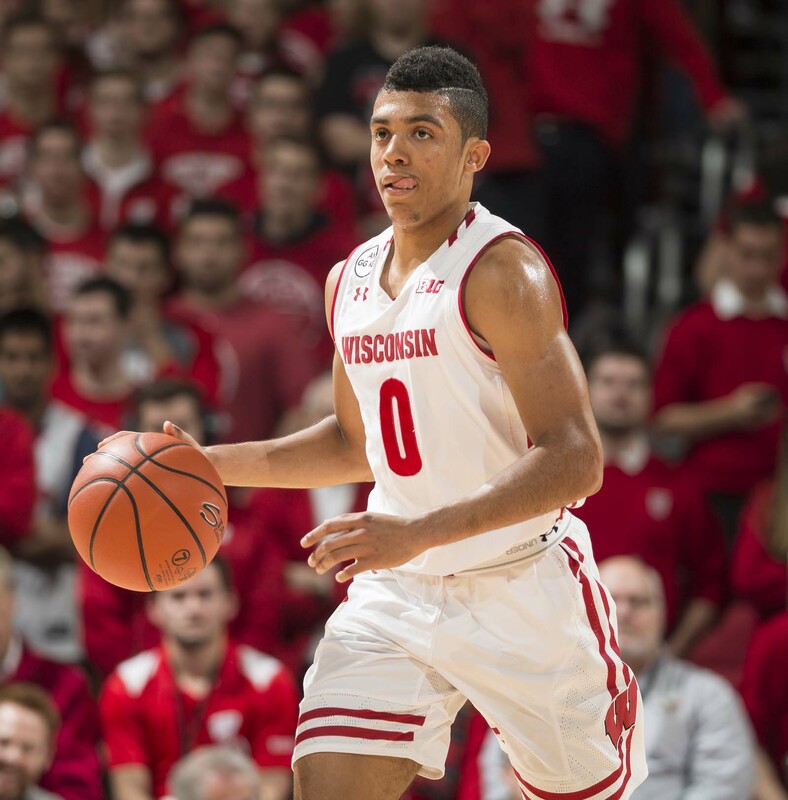 The Badgers are off until Sunday when they host Michigan in a noon game at the Kohl Center. 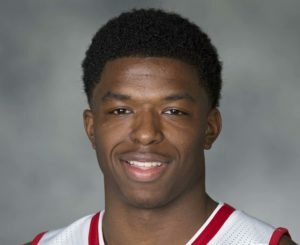 The Wisconsin men’s basketball team ended their three-game losing streak, returning to the Kohl Center and knocking off Illinois 75-50 on Friday night. Freshman guard Brad Davison scored 18 points and Ethan Happ and Brevin Pritzl added 16 each as the Badgers posted their 12th straight win over Illinois, which is the school’s longest win streak in the history of the series. The Badgers shot 53% from the field and improved to 10-10 overall, 3-4 in the Big Ten. UW’s 25-point margin of victory matched the second largest for UW in a win over Illinois (95-70 victory on Jan. 8, 2014). The only larger margin came in a 26-point victory (101-75) on Jan. 19, 1974. The Badgers set a Big Ten season high by scoring 75 points. The Badgers’ previous high in conference play came in their 71-61 win over Indiana on Jan.2. Rutgers got 23 points from guard Corey Sanders and the Scarlet Knights went on to knock off the Wisconsin Badgers 64-60 in Big Ten men’s basketball action in Piscataway, New Jersey. The Badgers (9-8, 2-2 Big Ten) started a stretch of five road games in the next six and saw their five-game win streak come to an end. Rutgers (11-6, 1-3) was coming off a 31-point loss on Wednesday at Purdue and hadn’t won a game in the Big Ten so far this season. They ended a three-game losing streak. Ethan Happ entered the night averaging 17.1 points and shooting 57.4% from the field. He finished the game with 10 points on 4-of-10 shooting. He added 10 rebounds but committed a season-high seven turnovers. He played just 11 minutes in the first half. 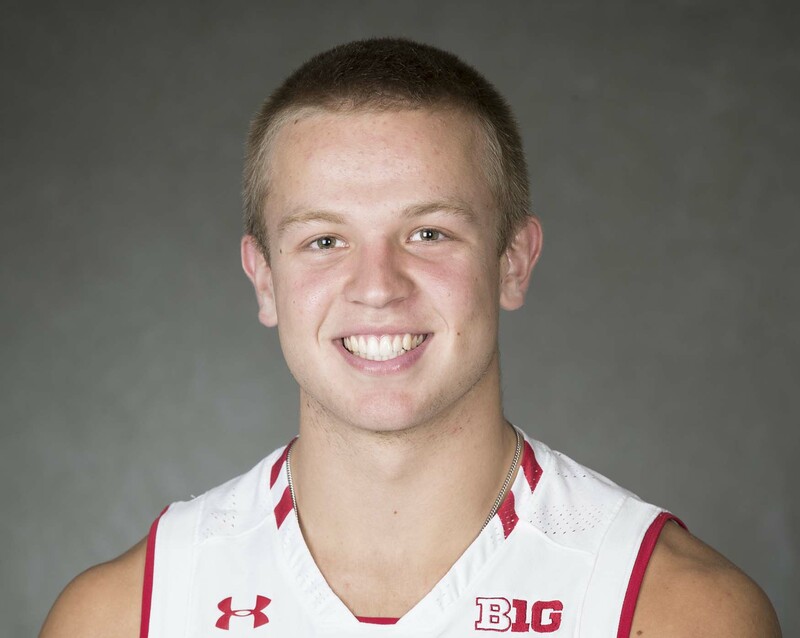 The Badgers were led by Brad Davison and Brevin Pritzl who scored 13 points each. The Badgers made just 2 of 13 three-point shots in the loss. Next up for Wisconsin, a trip to Lincoln, Nebraska on Tuesday night to face the Cornhuskers.